We serve rustic fare drawn from the classic American picnic. 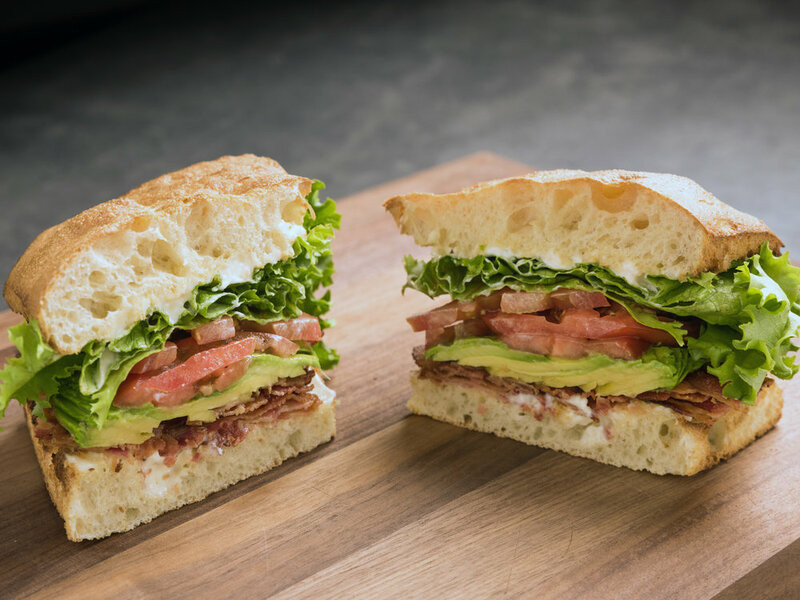 Our generous sandwiches and salads are made with the highest quality, premium ingredients sourced from local purveyors to set a new standard for taste and excellence in food. We're located in the heart of the Mission district on Valencia at 21st. Pickups typically take 15 mins to prepare but may increase during peak hours. Individual delivery orders via Caviar. $125 min order. $25 delivery fee. 48hr notice preferred. Please allow 20 min delivery window.